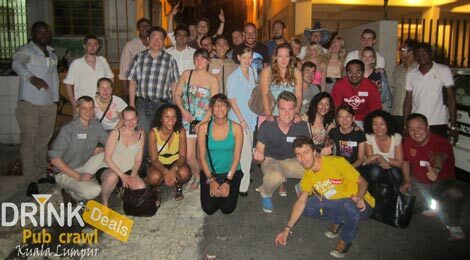 The only event in Kuala Lumpur where you are guaranteed to meet other backpackers coming from all over the world! 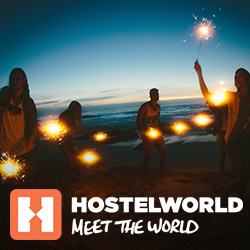 It saves you tons of money as the organizers have negotiated special deals (Backpacker friendly) and it guarantees you a fun night out with tons of initiatives implemented to make you meet and party with other travellers! At each bar and club there is a free drink. At the club the cover charge is also included. takes place every every Thursday & Saturday. The party starts shortly after!